Natural cures for virtually every condition that ails us seem to be everywhere and you’re not alone if you find yourself asking, “what are the benefits of CBD oil?” Herbal supplements, nutrient rich powders, and other products such as CBD oil are all promoted as natural treatments in today’s marketplace. 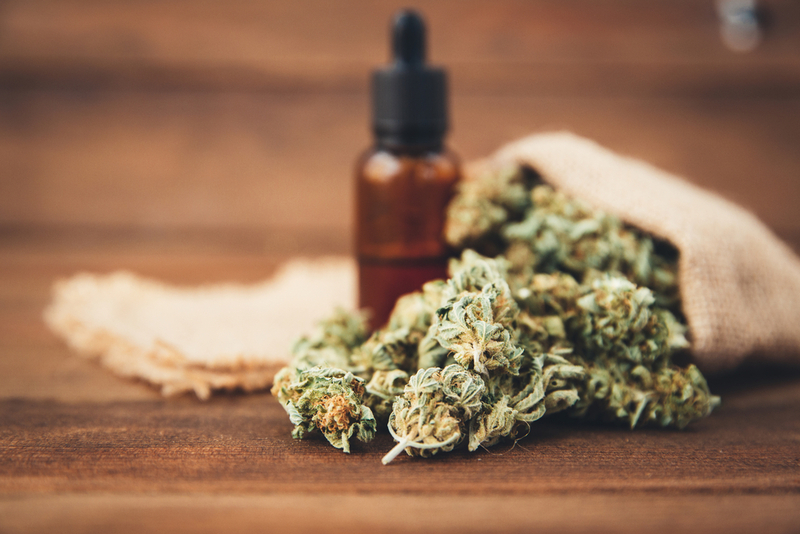 CBD oil has gained recognition in recent years as a natural and adverse reaction free way to treat everything from seizure disorders to sleep disturbances, and virtually everything in between. What is CBD oil, what is the endocannabinoid system, and what benefits does CBD oil use offer? We will discuss these topics in further detail below. What are the benefits of CBD oil? Indicators suggest CBD oil has benefits for those with chronic pain, anxiety, skin conditions, seizures, and more. Cannabidiol, or CBD oil, is a natural product derived from the cannabis plant. It doesn’t contain THC, which is the component that causes users to get high. CBD oil is not psychoactive, meaning it doesn’t influence the users state of mind. Most medicinally used CBD oil is sourced from the hemp plant, a variety of the cannabis plant. There is much controversy surrounding the use of CBD oil because of the frequent recreational use of cannabis for the purpose of getting high, and because of the falsehood that CBD oil has the same mind altering effects. However, amid all the controversy, there is emerging evidence that CBD oil benefits many people in a natural and safe way. The endocannabinoid system is essentially a unique communications system between the brain and the rest of the body. It strongly influences how a person receives information, and therefore can alter how they think, feel, move, and react to stimuli. Brain cells communicate with each other via neurotransmitters, which are chemicals released by neurons. These chemical compounds are released from neurons, travel across a gap called a synapse, and then attach themselves to a nearby neuron, causing the receiving neuron to act in a certain way. This method of communication is vital because it controls or directly influences literally everything we feel, think, or do on a daily basis. The endocannabinoid system is unique because it functions backward to the way neurons and neurotransmitters work. When a postsynaptic neuron is activated, cannibinoids are manufactured within the neuron from various fats present there. They are then released from the neuron and go back to the presynaptic neuron, and there they attach to a cannabinoid receptor. This in essence means that they can exert much control over what happens next, strongly influencing the amount of neurostransmitter released from the neuron, and thereby affecting how incoming information is processed. Cannabis based medications, such as CBD oil, are so effective for a variety of issues due to the existence of this endocannabinoid system. Since our bodies produce their own cannabinoids, these substances taken in medication form are recognized as being naturally present within us and are not perceived as a foreign substance. This prevents the numerous and often dangerous side effects commonly seen with pharmaceutical drugs. 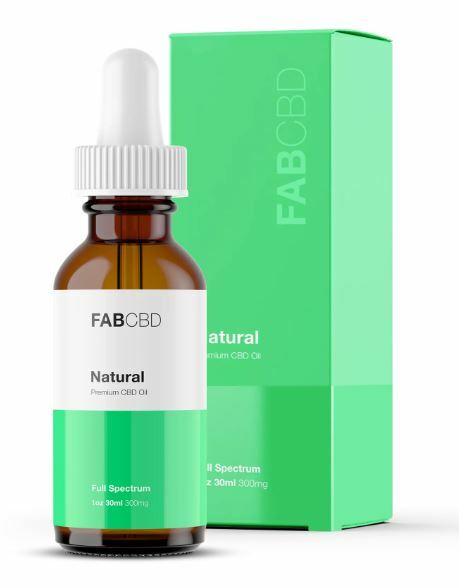 According to www.medicalnewstoday.com, the emergence of CBD oil is a relatively new advancement in the natural treatment of health concerns, and as such we are still learning about all the benefits it offers. Here are six of the most common health benefits associated with medicinal CBD oil use. Serotonin is a chemical released by the brain that strongly influences mood. By altering the way our brain interprets and responds to this chemical, CBD oil can help those who suffer from being overly anxious. Early studies done on the calming effects of CBD oil show promising results in its ability to calm nerves, reduce stress, reduce the symptoms of PTSD, and even induce restful sleep in those suffering from insomnia. Recent studies have shown that CBD oil can drastically reduce the number of seizures experienced by those suffering from epilepsy. A serious case of epilepsy can sometimes produce hundreds of seizures a day, having debilitating consequences for the patient. According to an article from www.healthline.com, some preliminary studies on the effectiveness of CBD oil at preventing seizures show that patients can reduce the amount of seizures they experience by as much as 36% within a few weeks to a few months of daily use. This reduction can have huge ramifications in terms of the qualify of life for these individuals. Prolonged inflammation within the brain is thought to be a huge contributing factor to the development of common brain diseases such as Parkinson’s disease, strokes, multiple sclerosis, and Alzheimer disease. These are not only fatal diseases, but also result in much suffering for patients as they experience a progression of the disease. Due to its strong anti inflammatory and other protective effects, CBD oil can help provide a protection against the development of these debilitating diseases, although more in depth research is needed to fully understand how this happens. CBD oil can also help reduce the severity of symptoms of these diseases once they’ve been diagnosed, prolonging a higher quality of life for a longer period of time. Pain can be caused by a variety of medical conditions, injuries, and illnesses. In some cases, chronic pain can become debilitating and interfere strongly with day to day functioning. The effects that CBD oil has on brain receptors can help manage chronic pain, namely by interfering with pain signals and the way they are perceived by the body. CBD oil has been shown to reduce the pain experienced from a variety of conditions including arthritis, spinal injuries, multiple sclerosis, and even more advanced stages of cancer. As controversial as this topic may be, some patients want to utilize natural methods of treating cancer, even if they choose to use these natural methods in conjunction with traditional surgeries, chemotherapy, and radiation treatments. Studies are beginning to emerge that show CBD oil has a powerful effect at stopping cancer cells from reproducing, thus halting its spread. More research is needed in this area, but results of existing studies are promising at showing CBD oil to be an effective additional method of treatment for various cancers. Chronic skin conditions such as cystic acne, eczema, and psoriasis affect millions of people each year. These conditions are not only embarrassing for those suffering from them because of the unsightly appearance of the skin, but can also result in a great deal of discomfort. The strong anti-inflammatory properties of CBD oil can offer much needed relief from these skin conditions by reducing the swelling they create. CBD oil also helps control the amount of natural oil produced by the skin, resulting in less acne breakouts.